Rub on to rejuvenate your skin after a day in the sun. 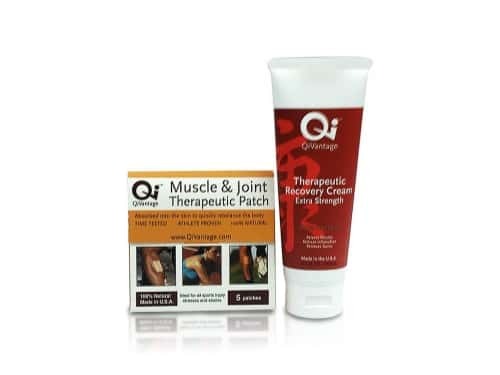 This powerful lotion is perfect for the skin after sun exposure during outdoor sports. It’s enriched with Jade Powder, Ginseng, and Green Tea Extract, which are known to stimulate cell regeneration and maintain the skin’s natural pH. 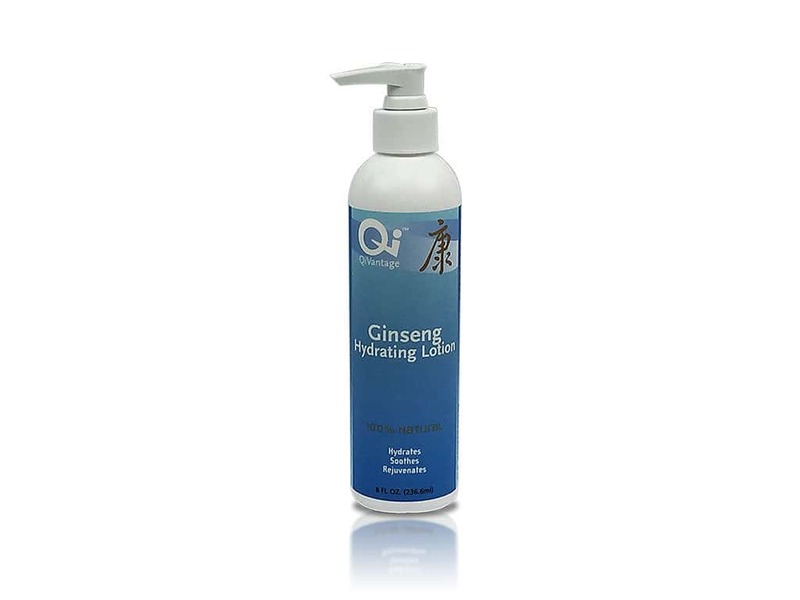 Ginseng Hydrating Lotion has protective anti-oxidants that help soften, protect and nourish the skin while replenishing lost moisture. 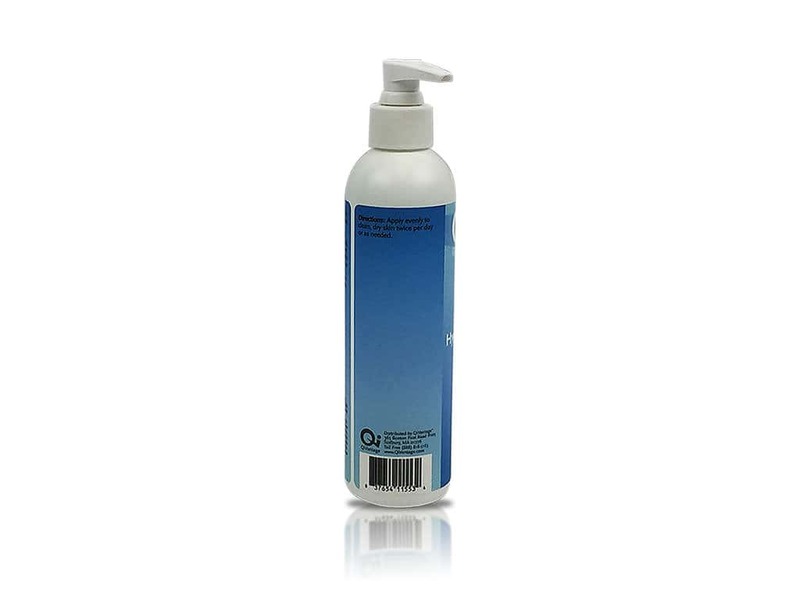 Apply evenly to clean, dry skin twice per day or as needed. Ingredients: Panax ginseng, White Peony, Angelica sinensis, Astragalus membranaceus, Lycium barbarum, Polygonum multiflorum, Glycyrrhiza glabra, Poria cocos, Ligusticum chuanxiong, Atractylodes macrocephala, Dimocarpus longan, Viola tricolor, Aloe Vera, Water, Jojoba (Simmondsia chinensis) Oil, Helianthus annuus (Sunflower) Seed Oil, Candelilla/Jojoba/Rice Bran Polyglyceryl 3-Esters (Candelilla, Jojoba and Rice), Glyceryl Stearate (Palm, Grape Seed and Sunflower), Sodium Stearoyl Lactylate (Vegetable Derived), Glycerin (Plant sources), Butyrospermum Parkii (Shea) Butter, Caprylic/Capric/Myristic/Stearic Triglyceride, Elaeis guineensis Oil, Cetyl Alcohol (Coconut and Palm Kernel), Simmondsia chinensis Esters, Cetyl Hydroxyethylcellulose (Plant Cellulose Thickener), Xanthan Gum, Caprylyl Glycol, Natural Fragrance Oil, Potassium Sorbate, Tocopheryl Acetate, Tocopherol (Vitamin E).